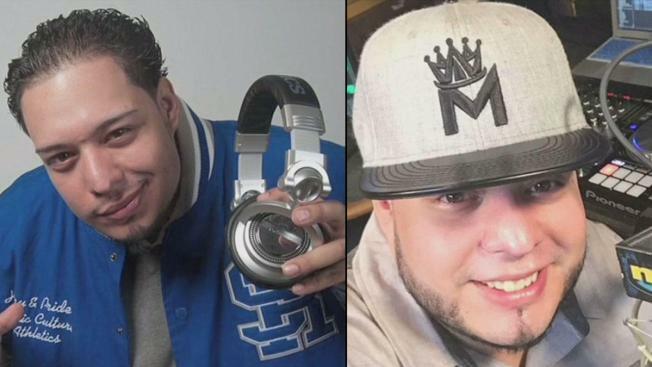 The case of a hit-and-run crash that killed a popular Spanish radio DJ in Brooklyn will move forward to trial. No plea deal was reached Monday for Kevin Ozorio, the 28-year-old indicted on charges of leaving the scene of the deadly 2016 crash and tampering with evidence. He's accused of driving the car that hit John Paul Guerrero, also known as DJ Jinx Paul, six days before Christmas that year. Ozorio was previously charged with the same crimes, but the charges were dropped after the Brooklyn DA said there wasn’t enough evidence showing he drove the car. Ozorio’s damaged 2010 Honda Accord was brought to a Brooklyn auto repair shop for a damaged windshield, officials said. Surveillance video showed the vehicle in the area of East New York where Guerrero was struck and killed. Police are investigating a deadly hit-and-run in East New York, Brooklyn. Wale Aliyu reports. He faces up to seven years in prison if convicted of the top charge. A trial date is set for March 5. Guerrero was a much-loved disc jockey who had become well known to listeners of radio station Mega 97.9. At a vigil following his death, hundreds of fellow DJs and fans lit candles and cried as they mourned him. One woman said he left behind a young son.